The name “Reggiana Macchine Utensili” is well known in the field of industrial processes for over 45 years. 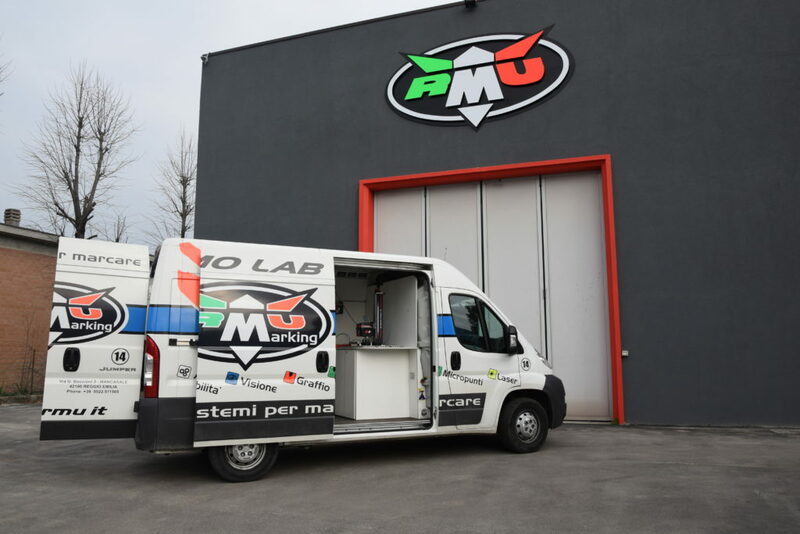 The company, founded by Luciano Ruozi in 1972, was born in the trade of tool machineries and then specialized in the production of indelible marking systems as RMU Marking. We design and build the widest range of systems and technologies for permanent and direct marking of both parts and components during production processes. We create complete solutions for positioning and marking in automatic production lines. We make portable markers with fixed location to please the different needs. We offer our experience and professionalism. Being both designers and builders is an advantage: it allows the maximum flexibility to various market requirements, and the ability to propose a technically adequate, reliable and convenient solution. 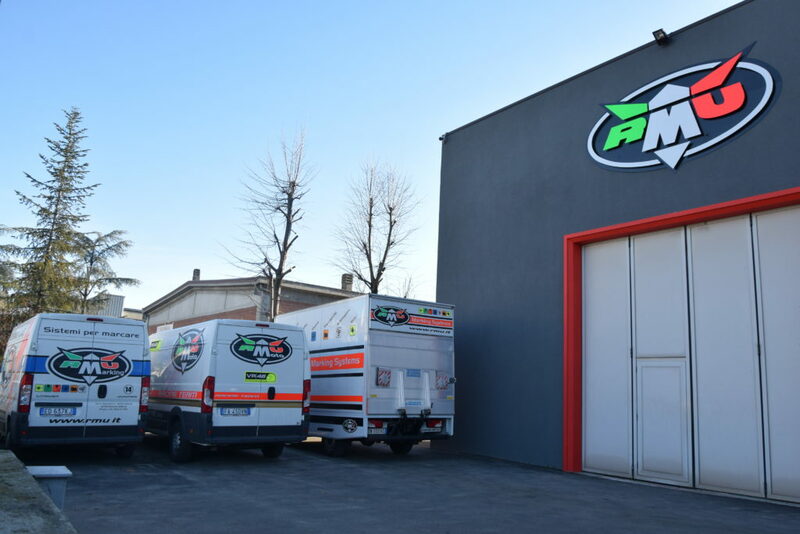 We strive to ensure the expectations of our customers by providing them excellent products and services. We are committed to provide high quality products and increasingly sophisticated services in terms of effectiveness and efficiency. We collaborate with the customers themselves in all phases of analysis of needs, from design to production and assembly, up to the final testing and product delivery. Our Research & Development department is always at the cutting edge of technology and 3D design. Our solutions offer ease of use and low maintenance: we know that flexibility is an essential requirement in industry. aeronautics, robotics, marine, hydraulic, power transmission, medical and biomedical, foundry, steel and so on. “Confidence and willingness to cooperate are virtues that you can not tell. 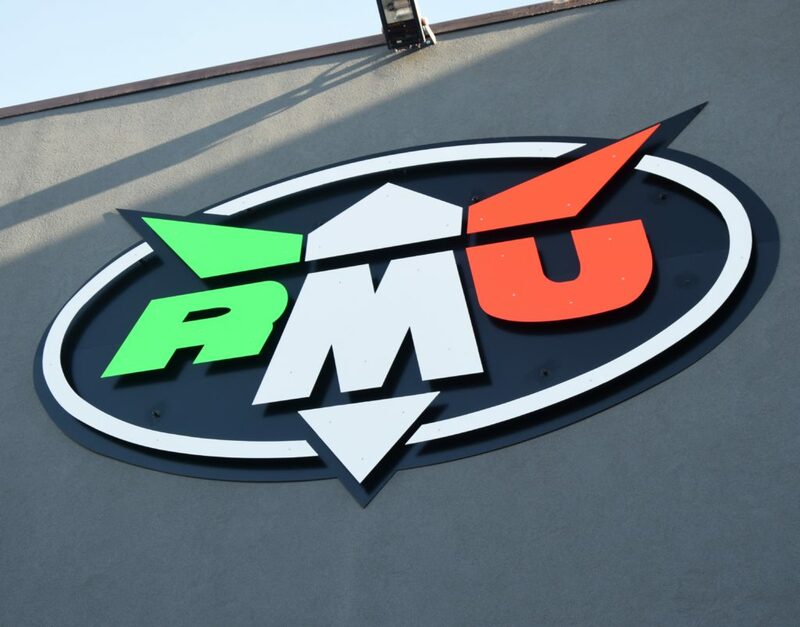 RMU Marking demonstrates it every day to every customer”.